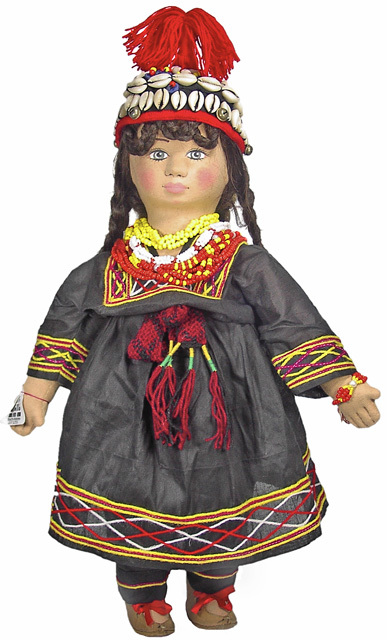 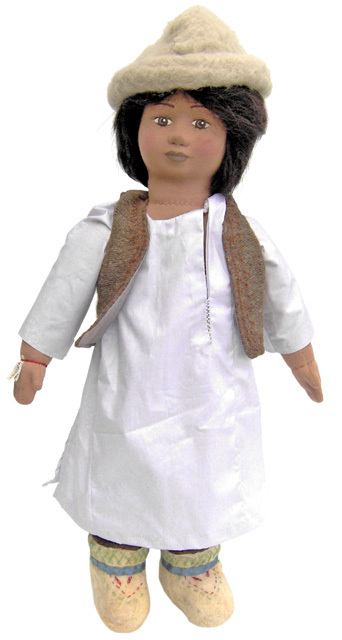 In one of my earlier posts "Thatta Kedona - the showcase of indigenously made dolls", I shared some of the handmade dolls by the women of the village who are bringing change to their lives with their handmade dolls and cultural ideas. 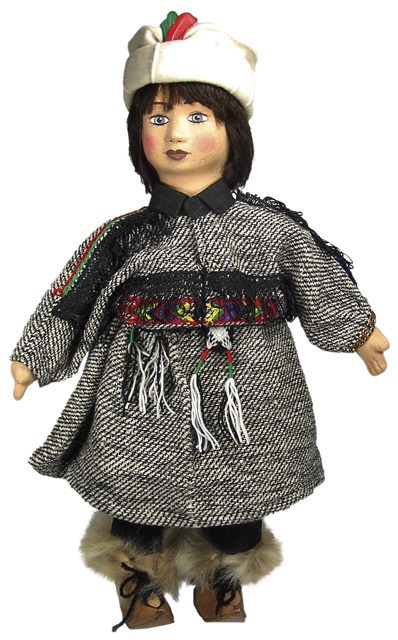 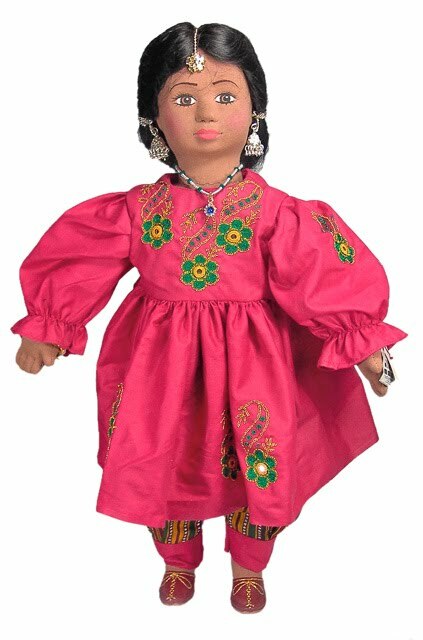 The Thatta Kedona project is backed by an NGO to help improve the life of illiterate women of the rural areas to come forward and participate with their art of making dolls and other handmade and hand-stitched embroidery and clothes. 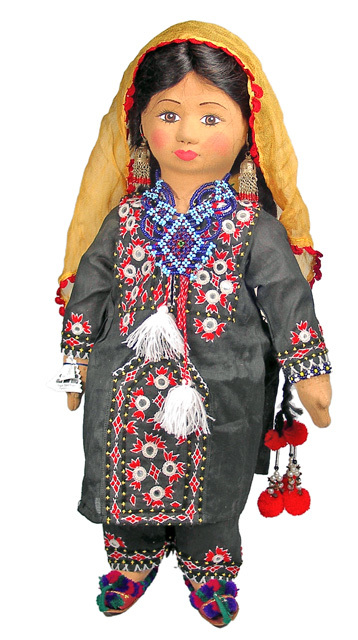 One is simply amazed to see these women working with their crafty fingers and producing unmatched feats of craftsmanship. 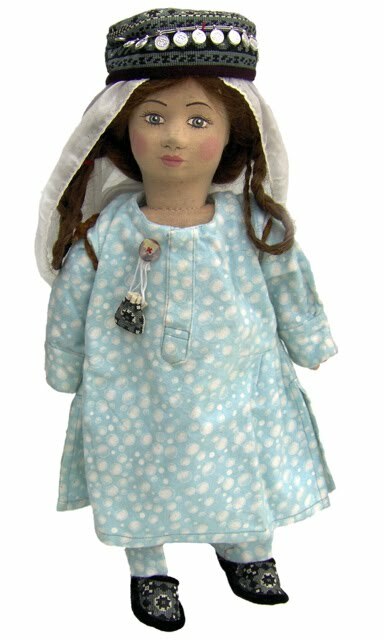 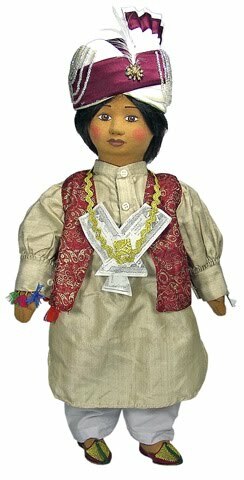 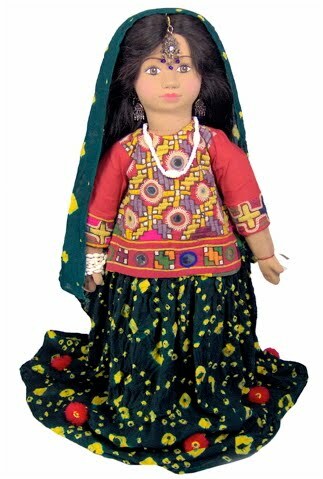 While in the previous posts, I shared some of the dolls, here are some more to exhibit the artwork of womenfolk of Thatta Kedona.